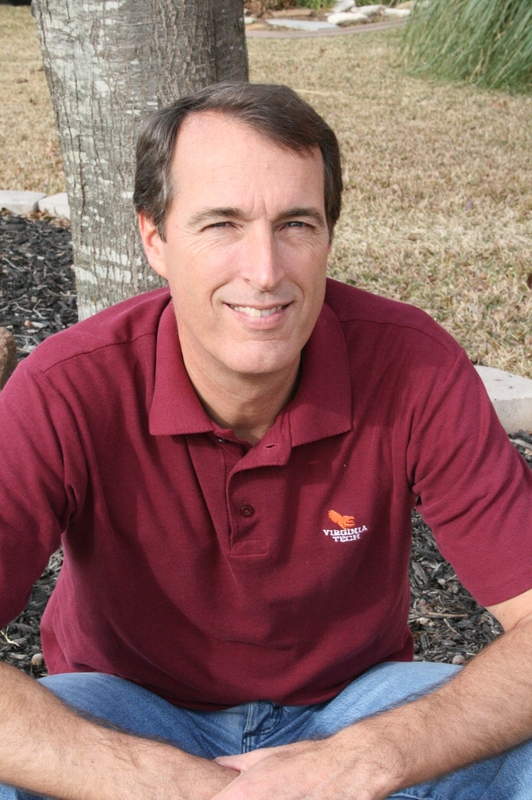 I am Rich Bassemir, father, inventor, Toastmaster, retired IBM Senior Software Engineer, country dancer, and friend. I am passionate about laughter and think we should all find something to laugh at every day. I retired from IBM after 38 years of working with many smart and talented folks. If I were to have a motto it would be: Learn, Laugh and Help. Learn something new every day, laugh every day, help someone else every day. 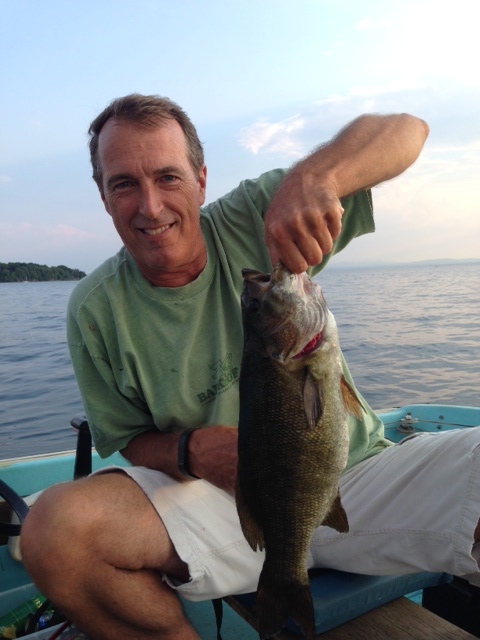 I enjoy fishing immensely with one of my favorite places to fish is in Vermont at Eagle Camp. I need to expand and learn how to fish in the Texas lakes. 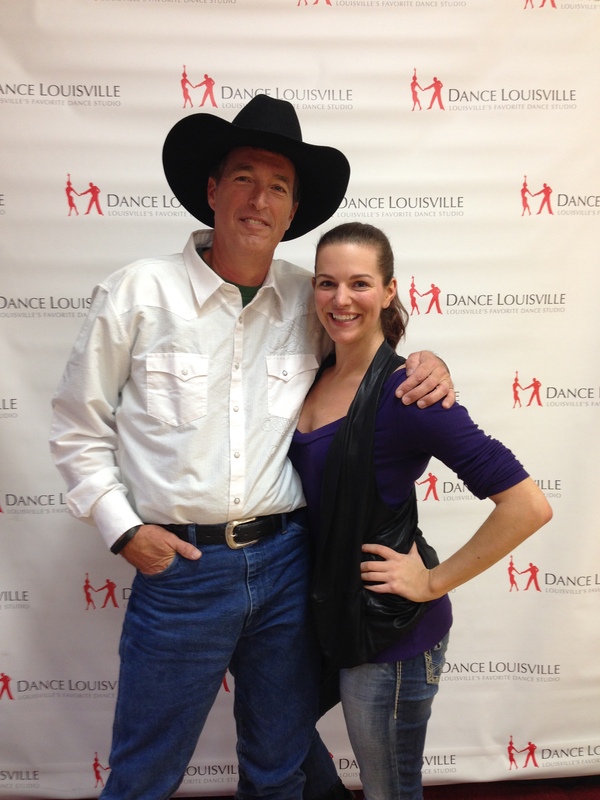 I recently learned how to country dance (really a must if you live in Texas). It is great fun and exercise. There a numerous dance halls around Austin to do some boot scooting. I learned how to do the two-step, triple-two, polka, east coast swing, west coast swing, jitter bug and country waltz. A lot of credit goes to my first dance instructor, Emily, whose enthusiasm for dance was infectious. Car repair, restoration and “car talk” has always been a past time of mine. I am not the smartest guy around the old classic cars, but it is fun to work on them and drive them. 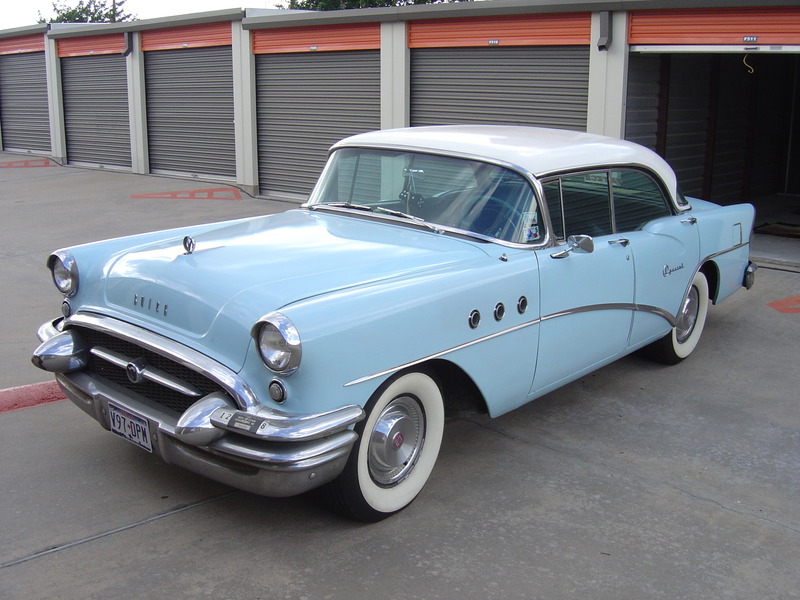 Including my grandfather’s 1955 Buick which is still on the road. I have been in Toastmasters for over 10 years and still learning (okay I am a slow learner). Through Toastmasters I have learned how to be a better speaker, met many terrific folks, and shared much laughter while learning. In 2009 I earned my Distinguished Toastmaster award (DTM). 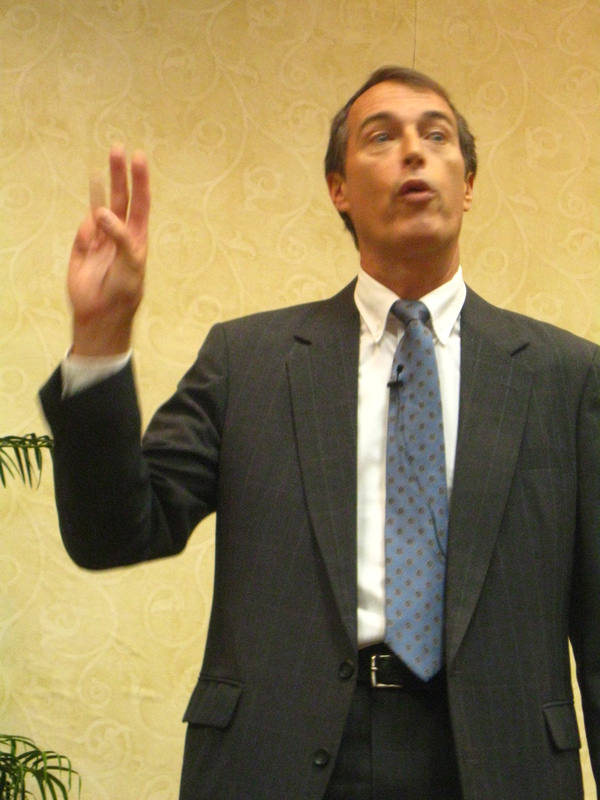 Here I am giving a speech at the District 55 2009 Fall Conference in Corpus Christi.